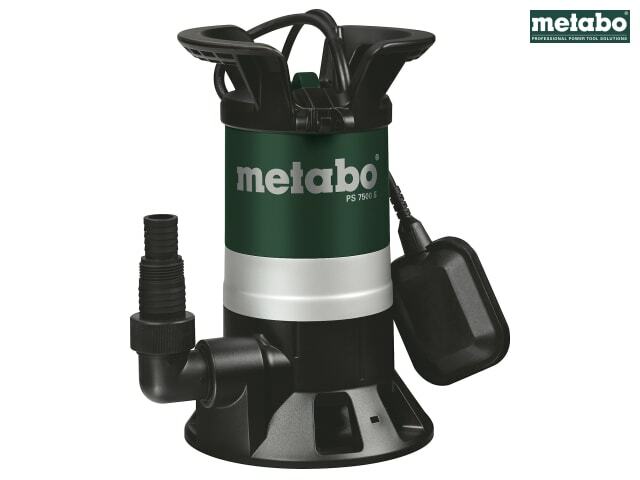 The Metabo PS 7500 S Dirty Water Pump for pumping out, pumping dry and recycling fresh water or waste water from containers, tanks, swimming pools or flooded cellars. It is fitted with an adjustable float switch for automatic mode and has a robust housing made of impact-proof plastic. The ergonomic handle provides comfortable transport. 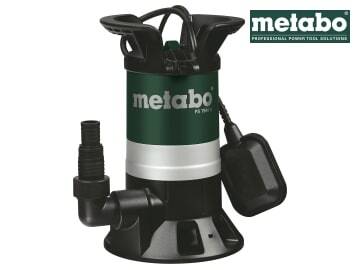 It is also great for garden irrigation from water reservoirs. Max. Delivery Capacity: 7,500 l/h.